Eggs are a pretty unique foodstuff. 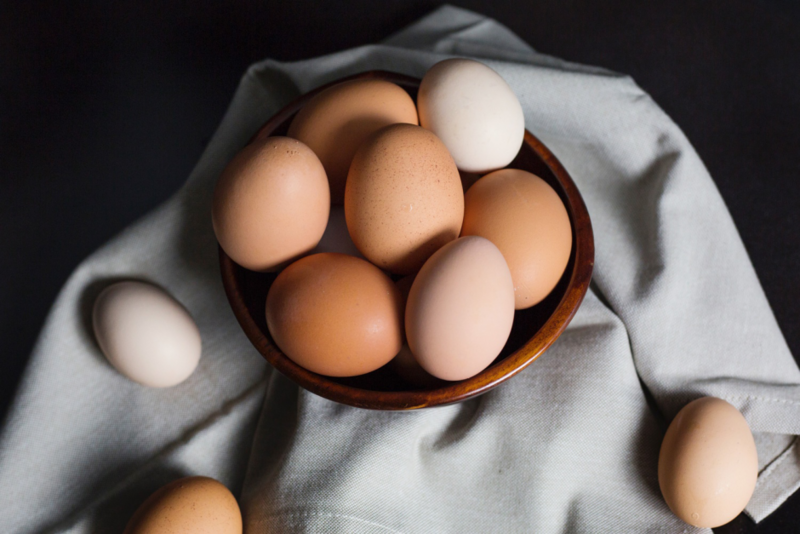 Not only can you eat them raw, fried, scrambled, boiled, poached and pickled, but they completely change their flavour and texture profile as they move through the cooking process. Adding a soft-boiled egg to fried rice is going to give you a completely different experience to scrambled, and it’s what makes eggs so incredibly versatile. Eggs are a huge part of Asian culinary culture for this reason. 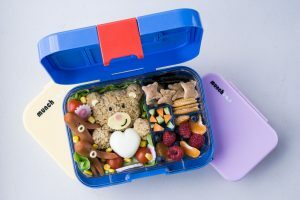 They appear in everything from ramen to congee to tarts and are prepared in completely different ways each time. So to give you an idea of how wonderful eggs are and how to use each “egg state”, we’ve found some of our favourite dishes that use eggs in different ways. So this is cheating a bit, as cuisines across Asia will add a raw egg to a bowl of rice and use the heat from the rice to cook the egg as they stir it through. But it’s our article so deal with it! Bibimbap, the delicious rice dish filled with pickled veggies and marinated meat is finished off with a raw egg dropped on top. 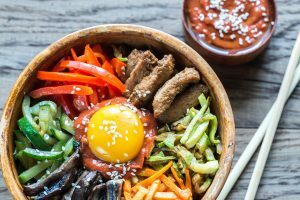 Because it’s served in a hot stone bowl, the eater can consume the egg as they wish, whether it’s mixing it through to combine with all the other delicious flavours or digging a little well and watching the egg fry against the hot bowl. In Japan, tamago kake gohan is an extremely popular breakfast dish consisting of cooked rice topped or mixed with raw egg and soy sauce. In Singapore and Malaysia soft or half-boiled eggs are an extremely popular breakfast food. Much like slow poached eggs, you’ll find in any number of trendy Australian cafes, half boiled are super runny and delicious. The soft, creamy texture is most often paired with kaya toast – toast covered in a spread made from coconut cream, more eggs and butter – and is a delicious way to start your day. Telur pindang are boiled slowly in water mixed with salt, soy sauce, shallot skins, teak leaf and other spices, and are similar to Chinese tea eggs. Chinese tea eggs – or marbled eggs – or boiled eggs that have been shelled and left to marinate overnight in a delicious sauce of tea, ginger and other delicious spices. And who can resist the crispy-creamy deliciousness of son-in-law eggs? 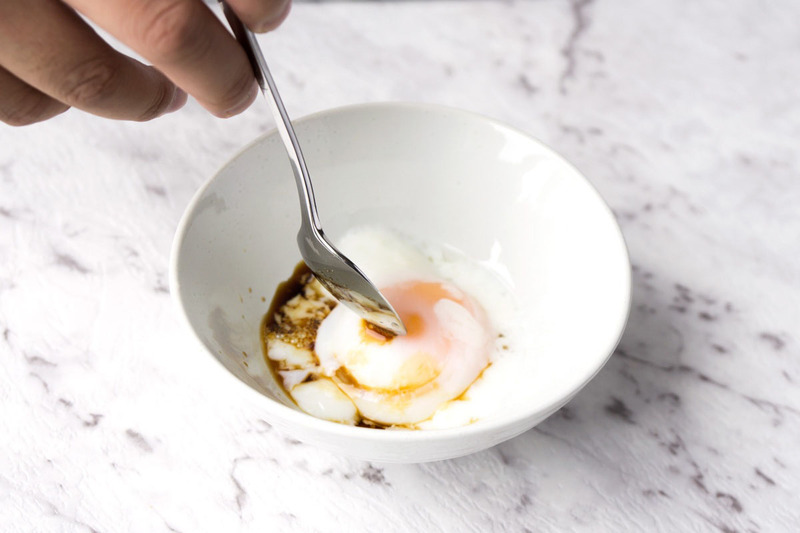 The story goes these boiled-then-pan-fried eggs were dished up by a mother who was unimpressed with how her son-in-law was treating her daughter, so she cooked these up to demonstrate what she would do to his – er – manhood should he continue to act up! A whole variety of wok-cooked marvels used scrambled eggs, whether it’s Cantonese style fried rice or Singapore noodles, pad thai or mee goreng. 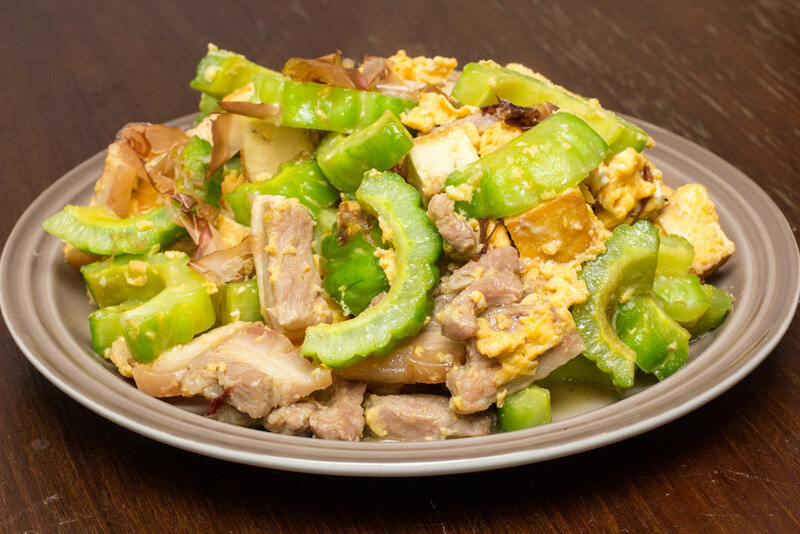 Scrambled eggs as a dish are also very popular throughout Asia. The Chinese add garlic chives and shrimp, while the Vietnamese love to add fish sauce and pork. 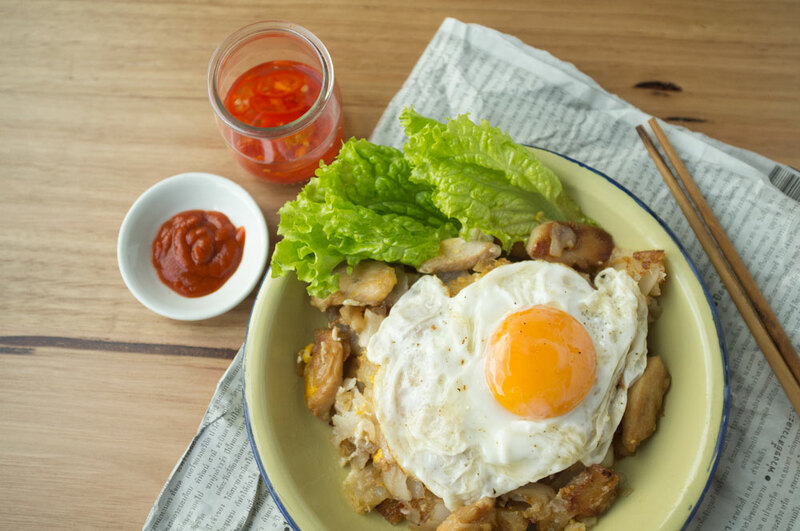 Nasi goreng – delicious Indonesian fried rice – isn’t complete without a sunny side egg resting on top. Vietnamese breakfast bahn mi will often have pork and friend eggs – just like an egg and bacon roll at home! 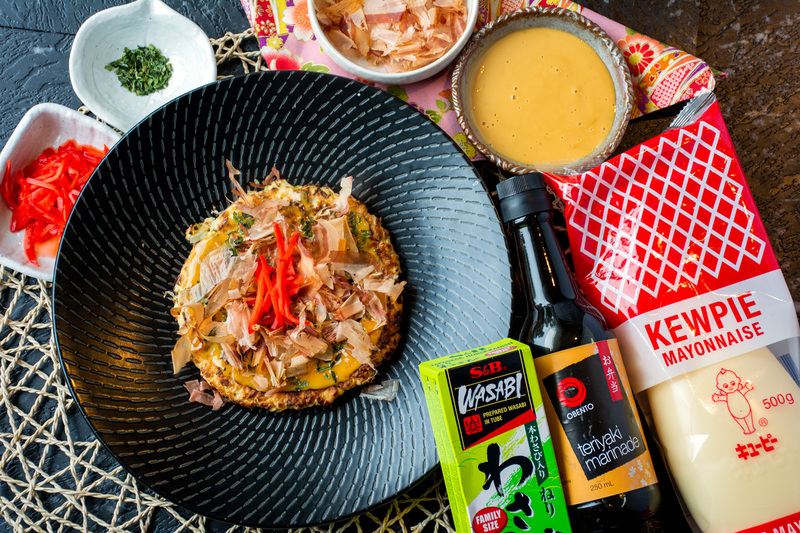 Okonomiyaki is the go to here. This delicious savoury pancake – although some say it’s more like a pizza – is filled with pork, octopus, veggies and really whatever else you feel like throwing in there. Smothered in kewpie mayo and the special barbecue-ey okonomiyaki sauce, it’s absolutely delicious. The Chinese jianbing – another savoury crepe – is also a delicious alternative. Very similar to okonomiyaki, this mouthwatering street food often has an egg fried into it. A special shoutout to Filipino tamales, made with rice flour, shredded chicken and salted duck eggs. Chinese thousand-year-old eggs would be the most recognisable for most people. This delicacy made by preserving duck, chicken or quail eggs in a mixture of clay, ash, salt, quicklime, and rice hulls for several weeks to several months can be traced back centuries and was an early effort to preserve food. 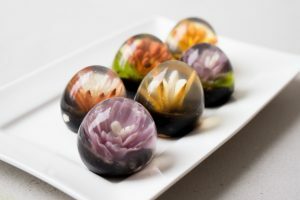 The yolk becomes a dark green to grey colour with a creamy texture, while the white becomes a dark brown translucent jelly with a salty flavour. Salted eggs are very popular in Malaysia. 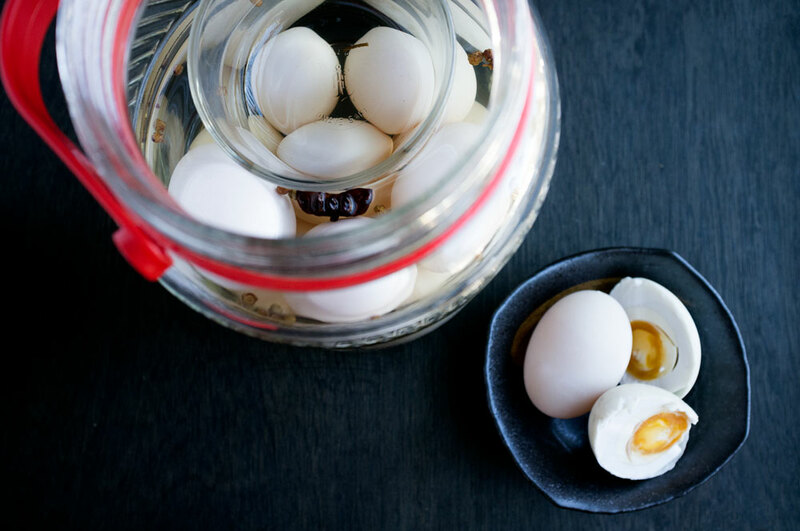 simply preserved eggs packed in salted charcoal paste or soaked in brine, they’re added to foods like congee or soups and can be eaten on their own.